“Accurate accounting helps cannabis companies minimize their tax burden and reduce the risk of incurring heavy fees and penalties. Mistakes can result in companies losing their licenses and being forced to shut down, so stakes are high,” said Granger. 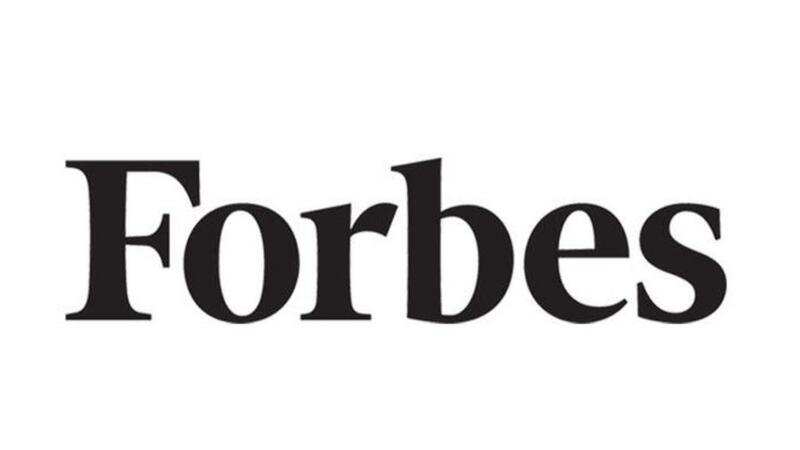 Our training opportunities and online community are here to teach you and partner with you in navigating the issues brought forward in Forbes article. Contact us to learn more. Stay connected to receive news and updates, specifically for cannabis accounting professionals!